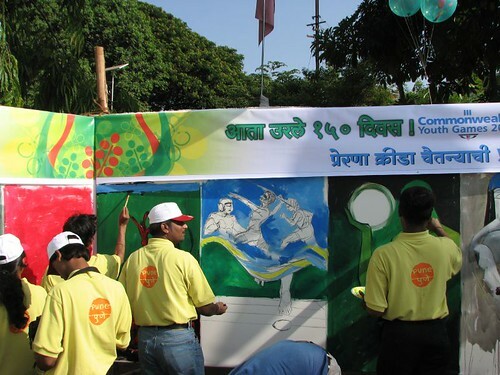 Today we are celebrating “150 days to go…” for the commonwealth youth games 2008 in Pune. 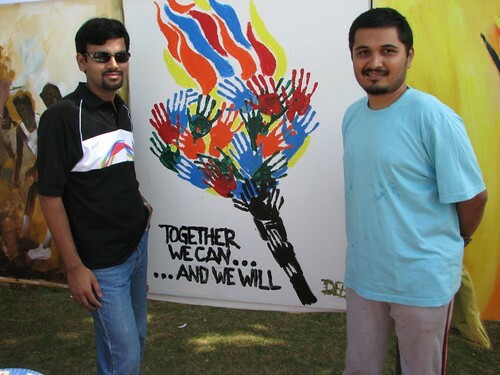 Let’s see if I get time to attend other events like “Mall Activites” & “Paryavaran Mitra”. I’ll update this post accordingly. i would like to know about CON folder..
i mean what is the exact reason for this..? ?